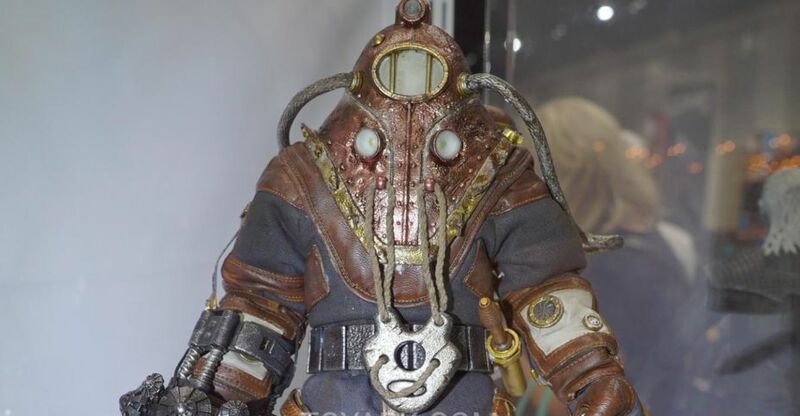 There was a small display of 3A and ThreeZero figures at San Diego Comic-Con 2018. This included some Bioshock, Game of Thrones and other figures. Read on to check them out. The full reveal of the Game of Thrones – Cersei Lannister 1/6 Scale Figure has been posted by ThreeZero. The new figure stand at 11″ tall with full articulation. 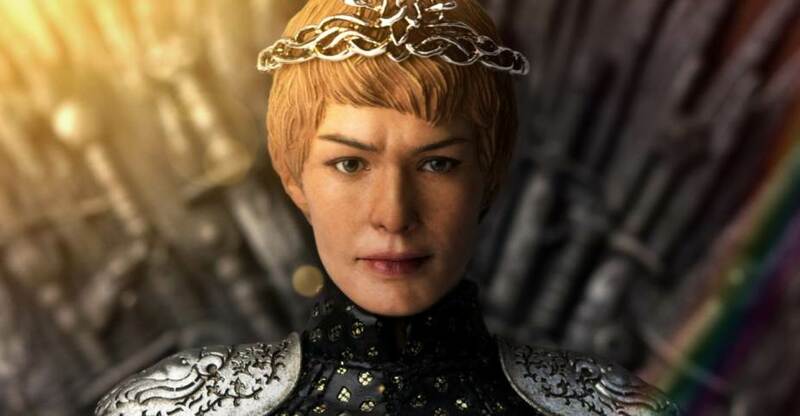 This version of Cersei is based on her appearance in the seventh season of the show, after she is crowned Queen of the Seven Kingdoms. The figure includes a crown, pauldrons, a tailored fabric gown and an additional set of hands. Check out additional info below and see the photos after the jump. Threezero’s officially licensed Game of Thrones series of 1/6 scale collectible figures continues with the launch of our Cersei Lannister figure. Pre-orders for Cersei of House Lannister will begin on May 23rd at 9:00am HKT at www.threezerohk.com; priced at $158 USD / 1235 HKD 178USD / 1385HKD with worldwide shipping included. The reigning Queen of Westeros joins the 1/6 scale figure line from ThreeZero. 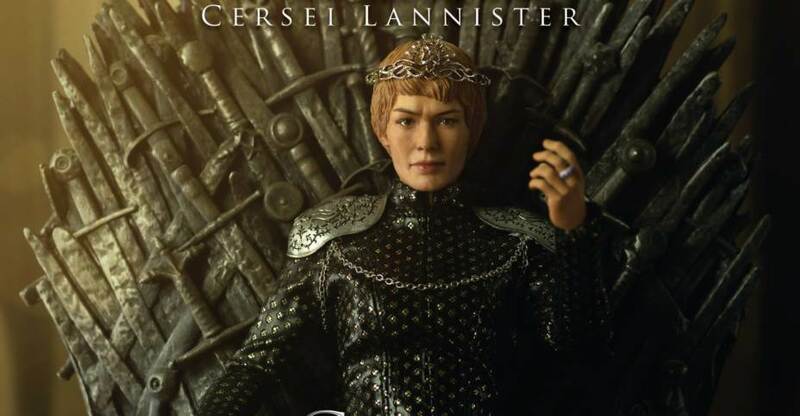 They have shared a preview for their upcoming Game of Thrones – Cersei Lannister 1/6 Scale Figure. The figure features Cersei in her Queen attire from the seventh season of the hit TV series. The preview simply states “Coming Soon”. We will update with further photos and details when they are made available. Click the banner image for the full preview photo.